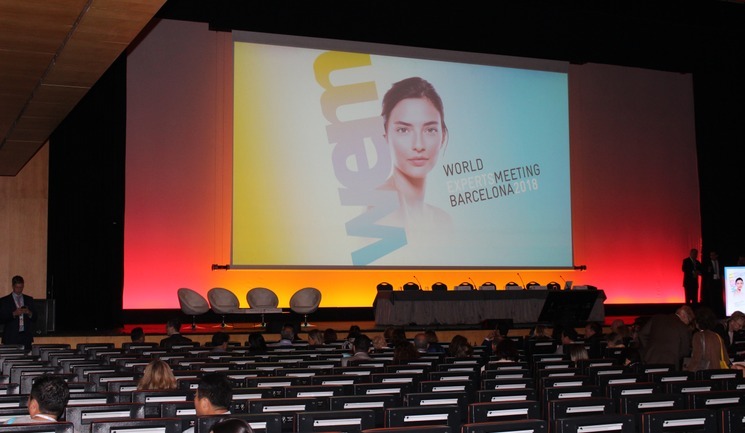 Pharmaceutical company Sinclair Pharma hosted its sixth WEM at the Palau de Congressos de Catalunya in the cosmopolitan city of Barcelona. 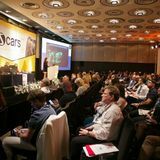 In attendance were more than 1,300 delegates from across 49 countries, primarily made up of aesthetic practitioners. There were also 44 speakers from across the globe taking part in the event. Spanish surgeon and Sinclair brand ambassador Mr Javier De Benito introduced the two-day meeting by welcoming those in attendance to the three Sinclair pillars; dermal fillers Ellansé and Perfectha and suture Silhouette Soft. He discussed how each product can be used in practice, both alone and in combination. Using the products in combination was a primary focus across both days. All guests were invited to a gala cocktail party on the Friday evening with the opportunity to network and meet with colleagues and peers. During the event a ‘before and after competition’ took place, in which customers of Sinclair Pharma from across the world shared their best cases. 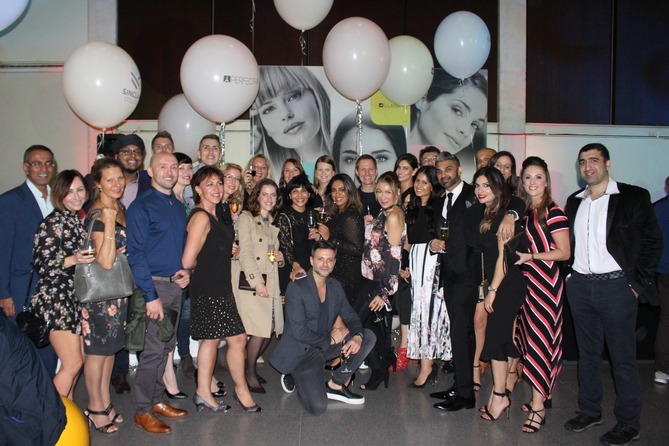 It was a fantastic night for the UK practitioners, as coming in at second place was aesthetic nurse prescriber Patricia Goodwin and in first place, aesthetic practitioner Dr Victoria Manning. The second and final day of WEM saw talks on creating the perfect profile, hand rejuvenation and treating the neck, all of which were supported by live demonstrations from plastic surgeon Mr Franco Vercesi, consultant plastic surgeon Mr Francisco De Melo, aesthetics practitioners Dr Kyungkook Hong and Dr Rosalba Russo. Presentations and a roundtable discussion also took place on the technology and different uses of Perfectha. The final session looked at unique cases in which the three products had been used for various other indications such as treating cellulite, vaginal rejuvenation, presented by GP and aesthetic practitioner Dr Kathryn Taylor Barnes, and buttock contouring; all of which suggested that the products have the potential to be used in a number of ways and that more studies into these areas should be encouraged.